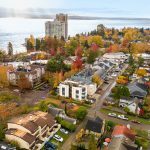 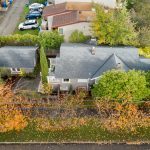 UNIQUE LAND/INVESTOR OPPORTUNITY! 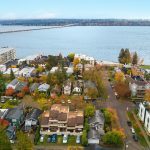 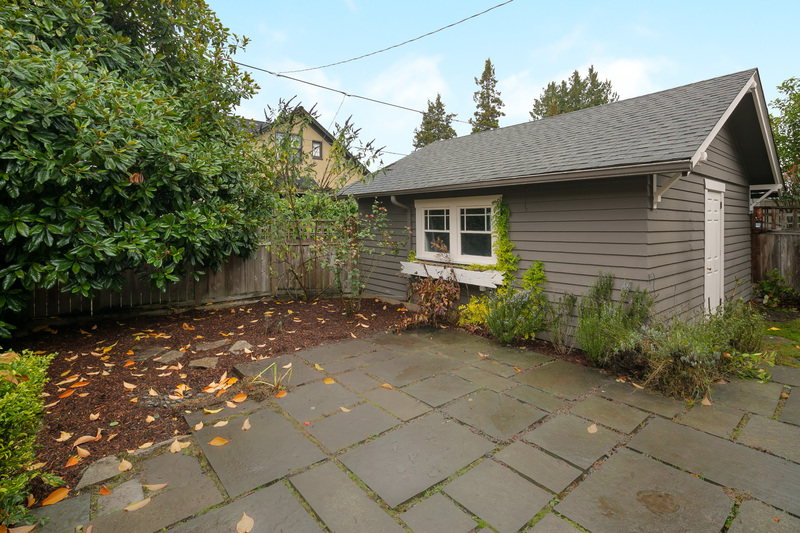 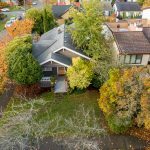 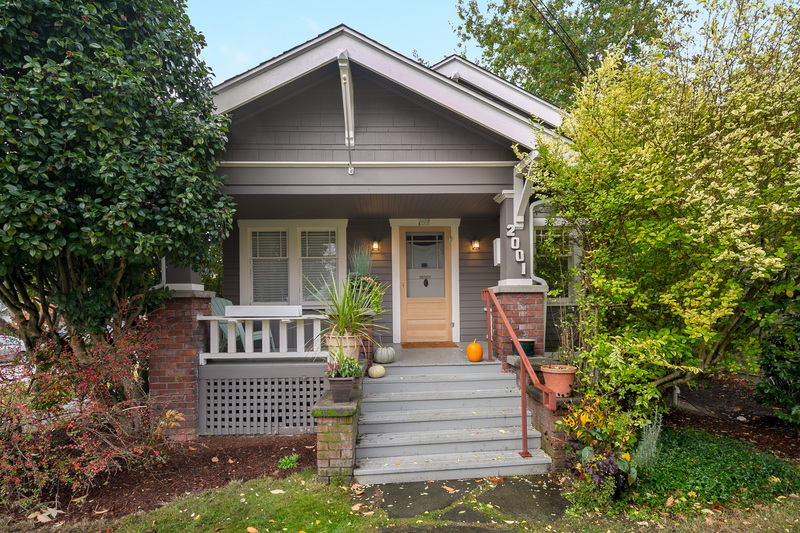 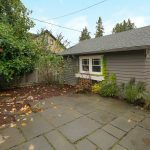 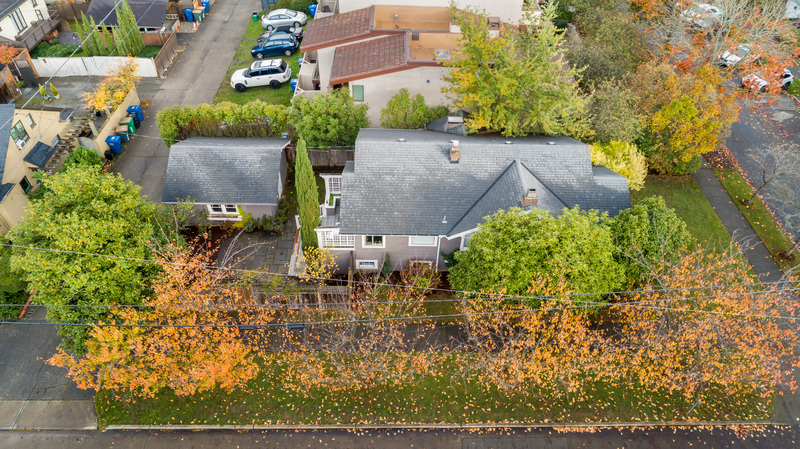 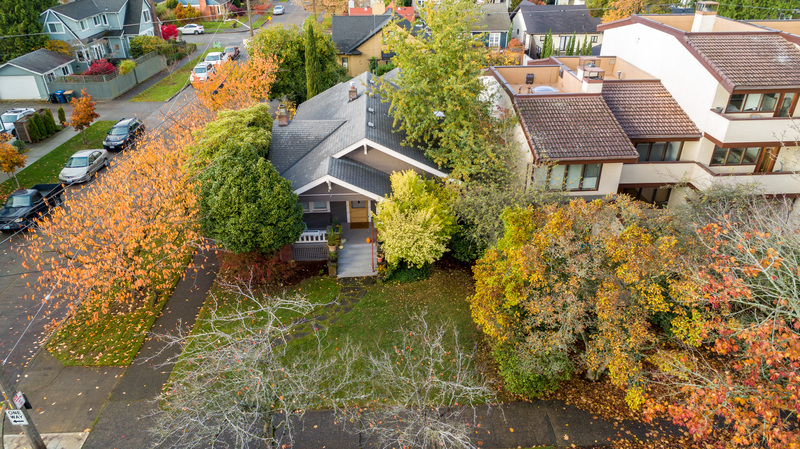 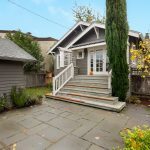 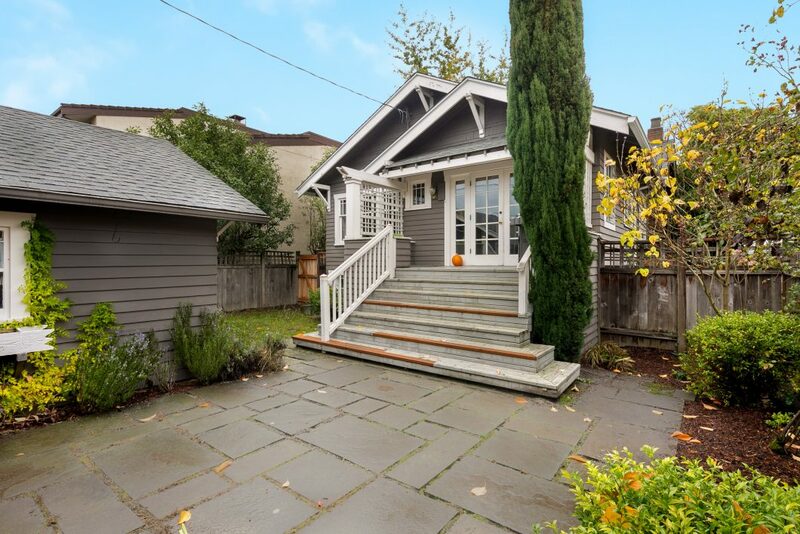 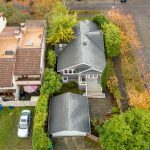 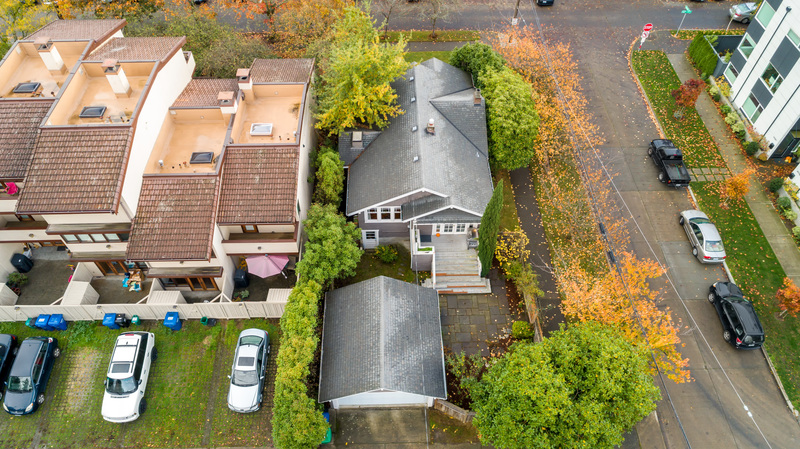 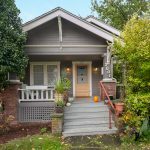 This 1923 Craftsman bungalow sits on a flat 4,400SF corner lot in a PRIME location blocks from Lake Washington and Madison Park village shops, restaurants and stores. 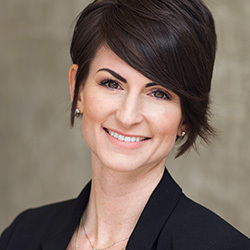 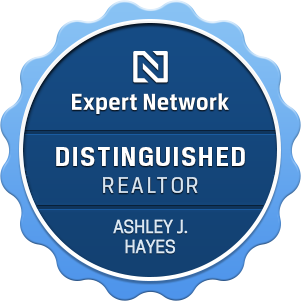 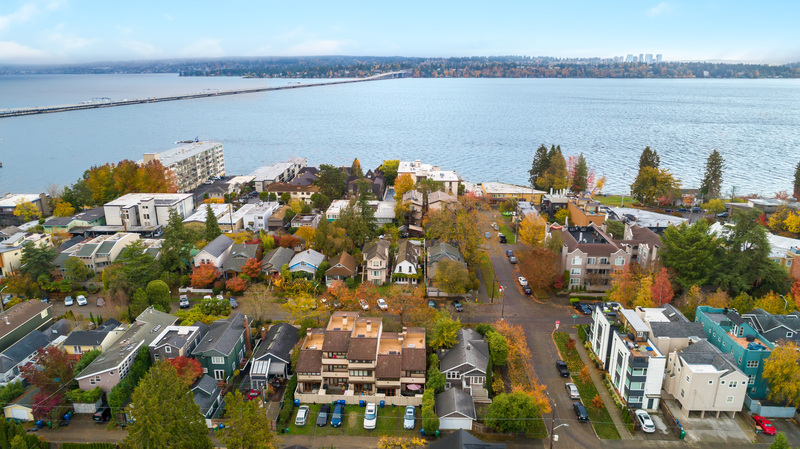 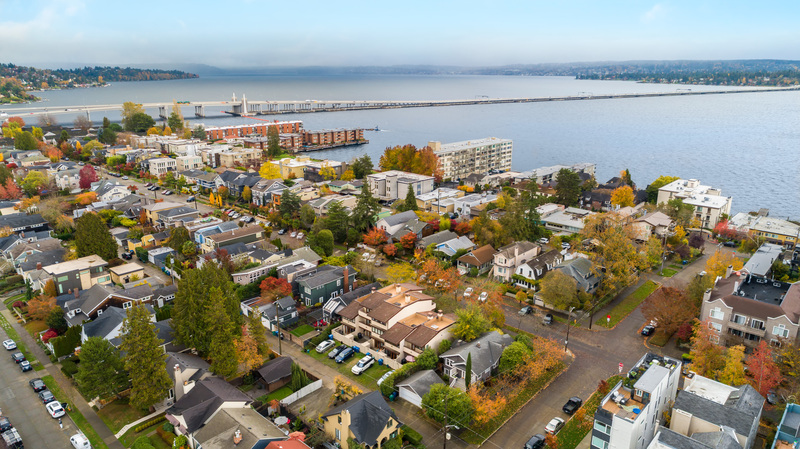 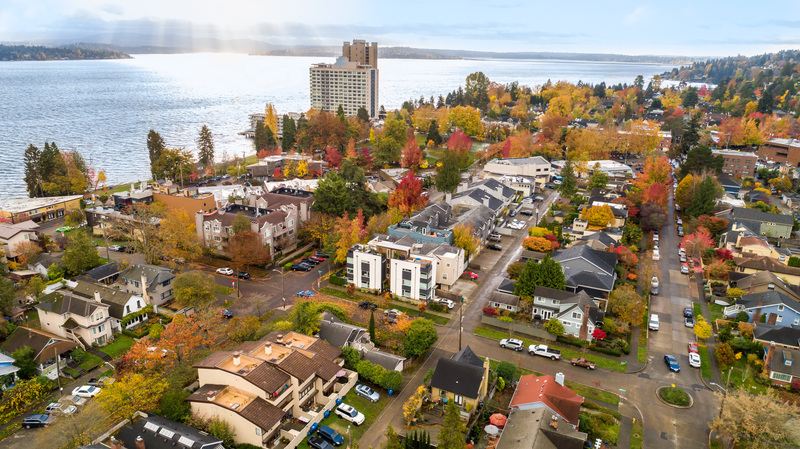 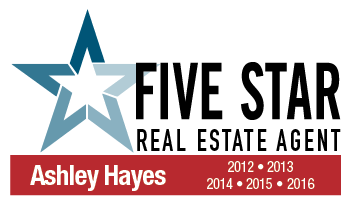 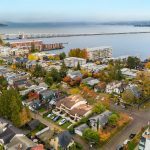 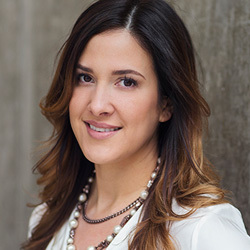 Inherit a long-term, stable tenant at market rate with incremental increases, giving ownership the ability to collect rental income and develop in 6+ years. 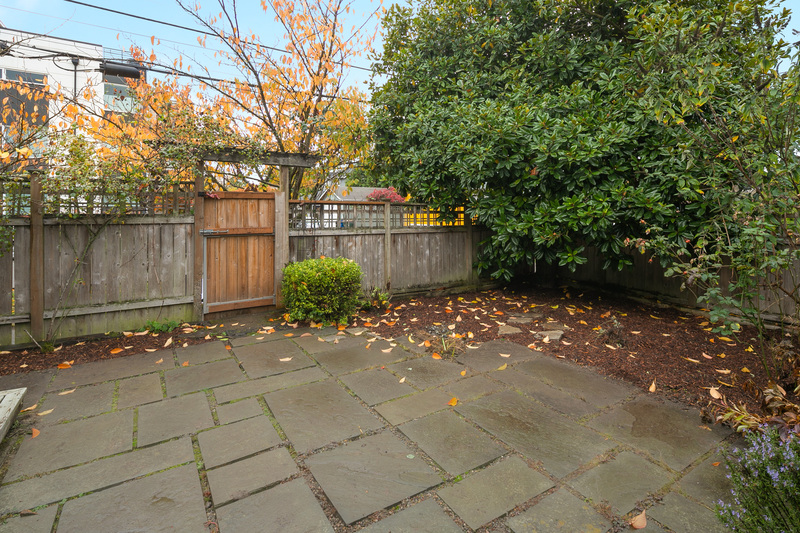 Lot currently allows for construction of a 4,000-6,880SF 2-story+basement home and/or home+DADU/studio above garage to maximize views and lot size. 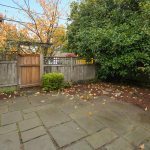 Amazing potential with an exceptional location await!